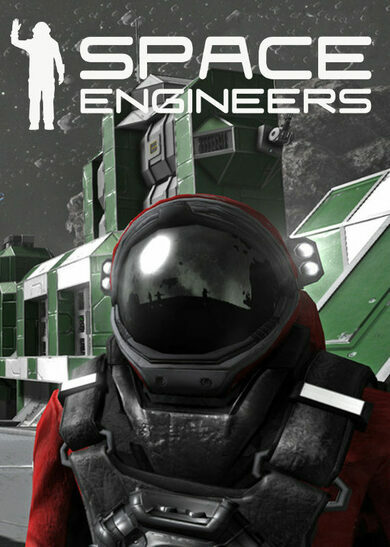 Looking for a futuristic space simulation? 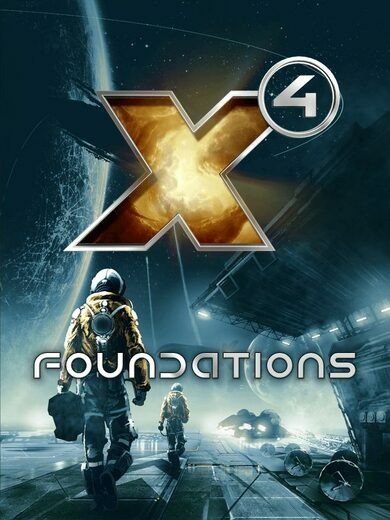 Look no further than Egosoft and its newest release – X4: Foundations. A whole array of spaceships, from the smallest scouts to overwhelming carriers, await you in the game, as well as the chance to leave the cockpit and even the ship itself in you feel like switching to a different one. 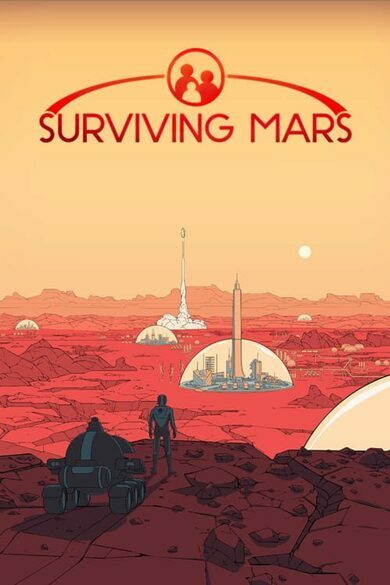 However, spaceships are not what the X franchise is known for, it’s the vast space station building options and what you get when you buy a X4: Foundations key more than meets expectations! It is up to you to create your own empire and make it a great one. 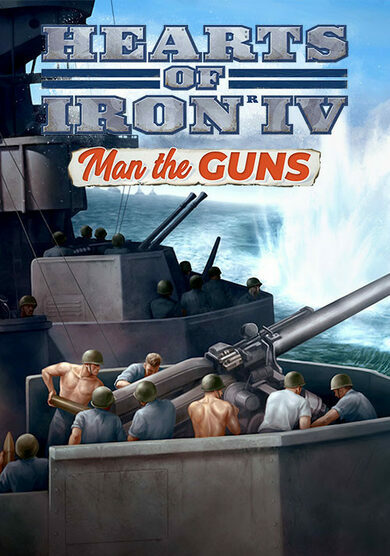 Battle with enemies, excel in trade, and create a powerful economy! There are plenty of characters for you to choose from and every one of them has a unique role, which means you definitely won’t struggle with finding one that suits your style of playing, ensuring the best possible experience for everyone involved!